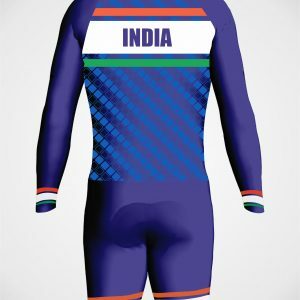 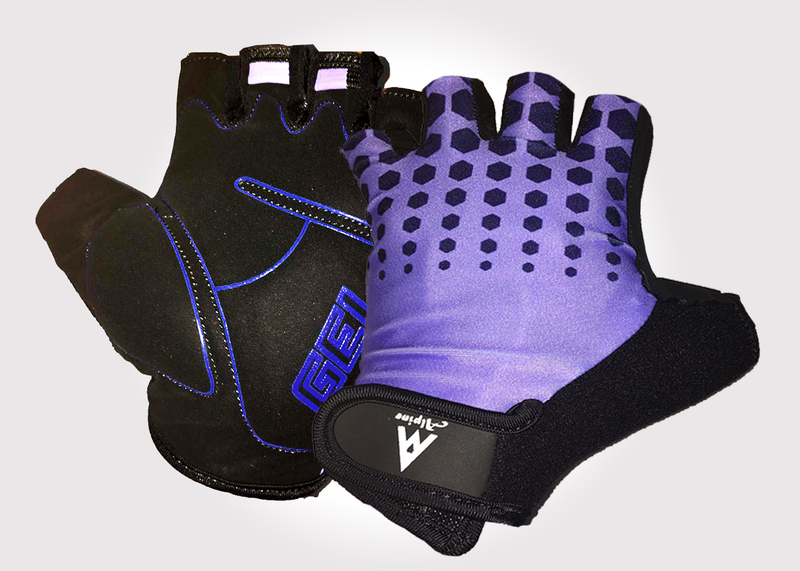 Back with breathable fabric, moisture wicking effect is very good. 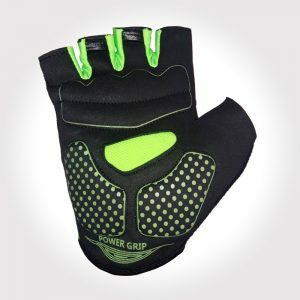 4, feel comfortable, 3D tailoring. 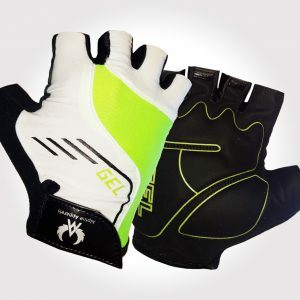 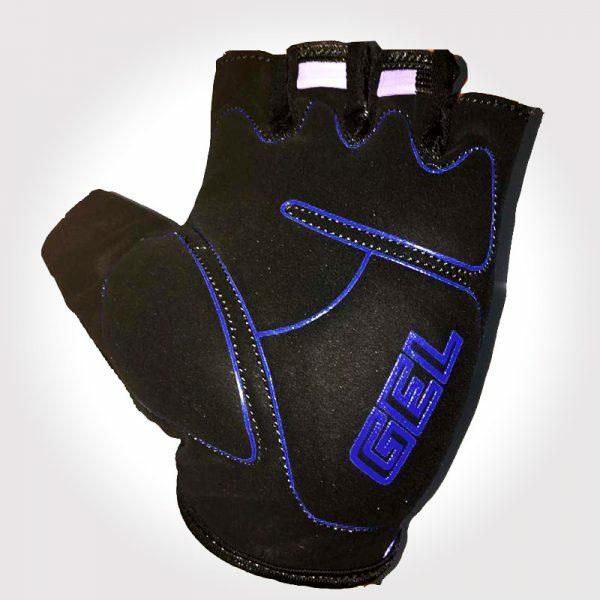 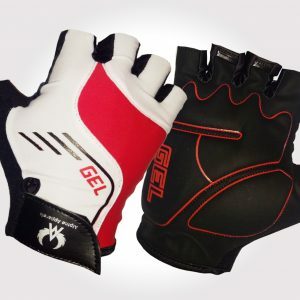 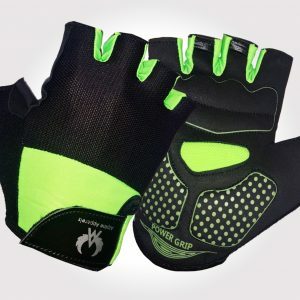 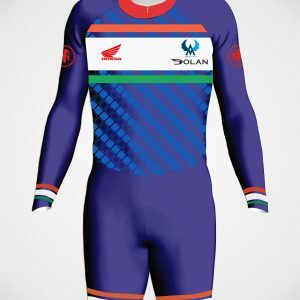 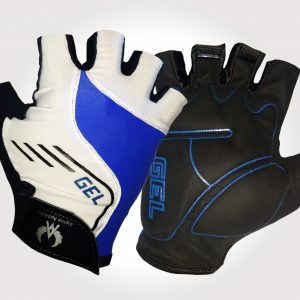 Package Include: 1Pair x Cycling Half Finger Glove. 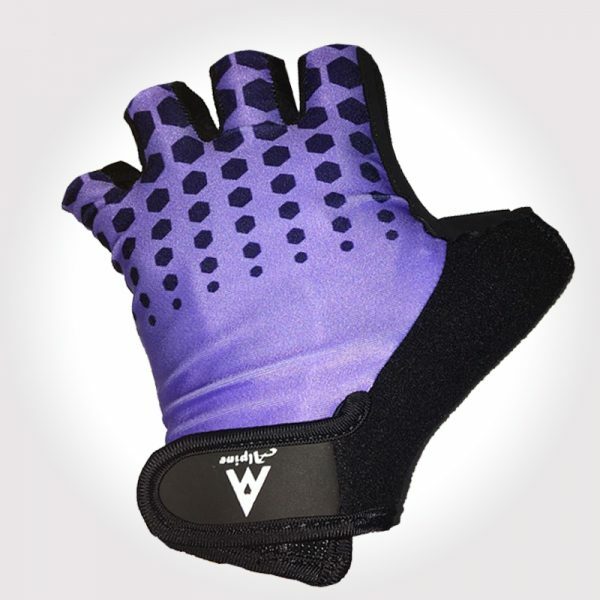 Back with breathable fabric, moisture wicking effect is very good. 4, feel comfortable, 3D tailoring. 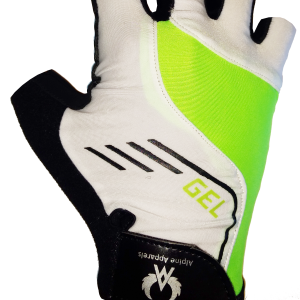 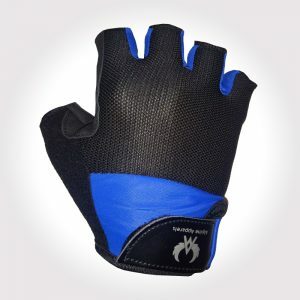 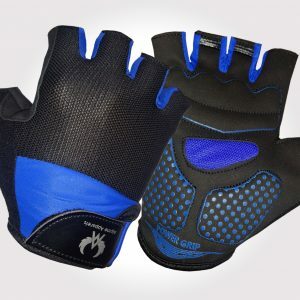 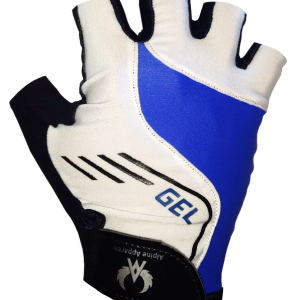 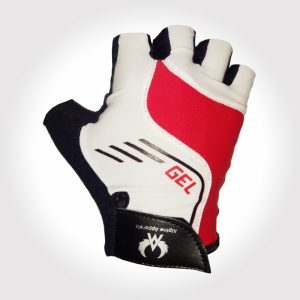 Size:L for the palm width about 9cm Package Include: 1Pair x Cycling Half Finger Glove.